Empowering students to discover their innate ability to succeed. for kids K-8 in Grand County, Utah. BEACON works directly with students who need some additional support to succeed in school. To find out more about our referral process click here. 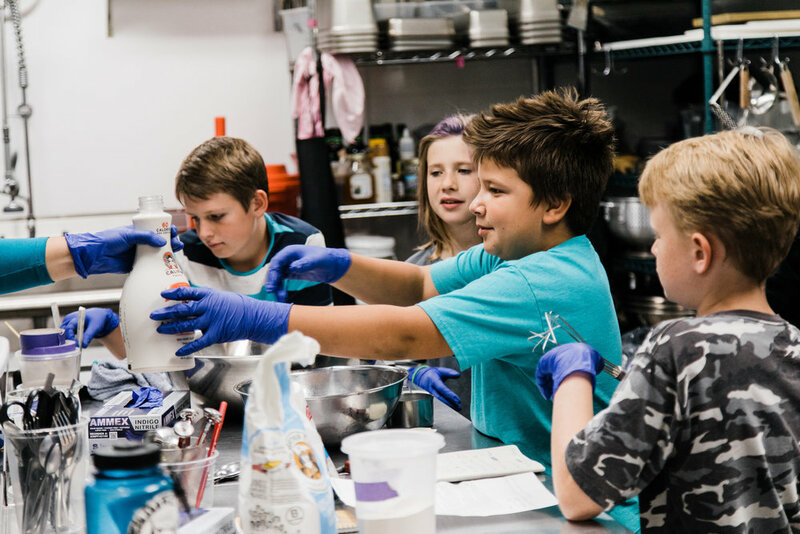 Enrichment activities provide alternative ways for students to learn academic concepts through hands-on projects and give students an opportunity to explore new interests. Helping support strong families and a supportive community for children and youth is a priority for BEACON. We provide information for families, offer referrals as needed, and hosts family events. JOIN BEACON afterschool for our year end beacon celebration!